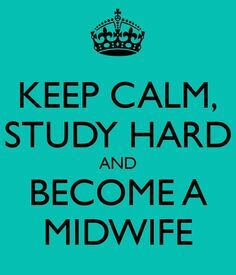 I’m coming into the last year of my training before I hope to qualify and start my new professional role as a midwife. I’ve been making enquiries as to starting wages for graduates and I’m more than a little dismayed. The Nursing Award of 2010 is also the award for Midwives, Bachelor of Midwifery Graduates are treated as Registered Nurses. The basic minimum wage that I can expect comes in at just over $44k per year. Some of my graduate friends report packages as much as $46-47k per year. Although since most graduate program positions are at 0.8 full time equivalent, I wonder if that is then prorated? This is for the protected title of midwife, which requires a recognised degree and is also qualification requiring ongoing registration to practice. The degree is a three year program and involves many hours of placement in clinical settings (nearly 1000 by the time I will qualify), as well as hours spent following through with pregnant people and their families for experience in the pregnancy continuum . All of these hours are unpaid and undertaken at your own expense. $44k. I can’t be the only one who thinks that’s a little insulting. I’m told that starting wages for teachers is likewise paltry. I’m surprised at my own surprise for this – why am I surprised that this critical work requiring immense dedication and determination is so undervalued? And yet, I am – I had a sense that a job that necessitated a degree to undertake would have a better wage attached to it. I had thought that even as a graduate, brand new and still squeaking from exam stress that I could expect at least to earn over $50k as a starting point. At that level, my wage would at least would allow me to take over supporting our family with my income. The base wage I’ve mentioned is not to take into account the nature of midwifery as shift work, with penalties (for now) – the potential for extra money through shift work exists, but it is not a given, especially as a graduate. Especially if in a graduate program where there may be an upper limit of shifts or night shifts imposed for some semblance of work and life balance as well as occupational health and safety. This discussion of remuneration seems cold and mercenary when referring to a profession that calls for a least a little reverence. 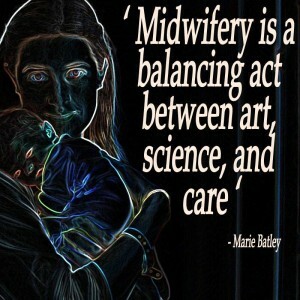 Midwifery is the art of being with woman (person), and assisting women to bring new life into the world, equal parts ordinary and extraordinary. For me this is encapsulated by the fact that there is always a moment before baby takes their first breath, that moment always gets me and never ceases to be magical. 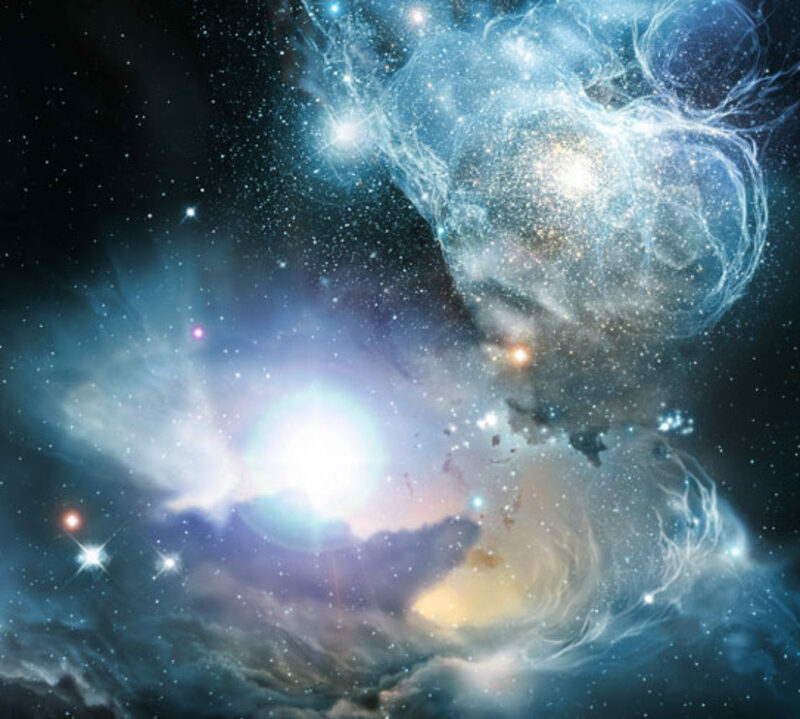 It’s breathing – so ordinary, and yet that first breath is so important, achieves so much and is absolutely extraordinary. And yet this is the nature of the pink collar penalty, work that is generally performed by women and has an association with being valuable, rewarding, life-changing, life-saving. In other words, you’re supposed to do the work because it is rewarding first, for the love of it. By inference, the income from undertaking this work is almost meant to be an afterthought – a ‘nice to have’, because the love of the job is its own reward. This is a problem for teachers, childcare workers, nurses, midwives and countless other professions. 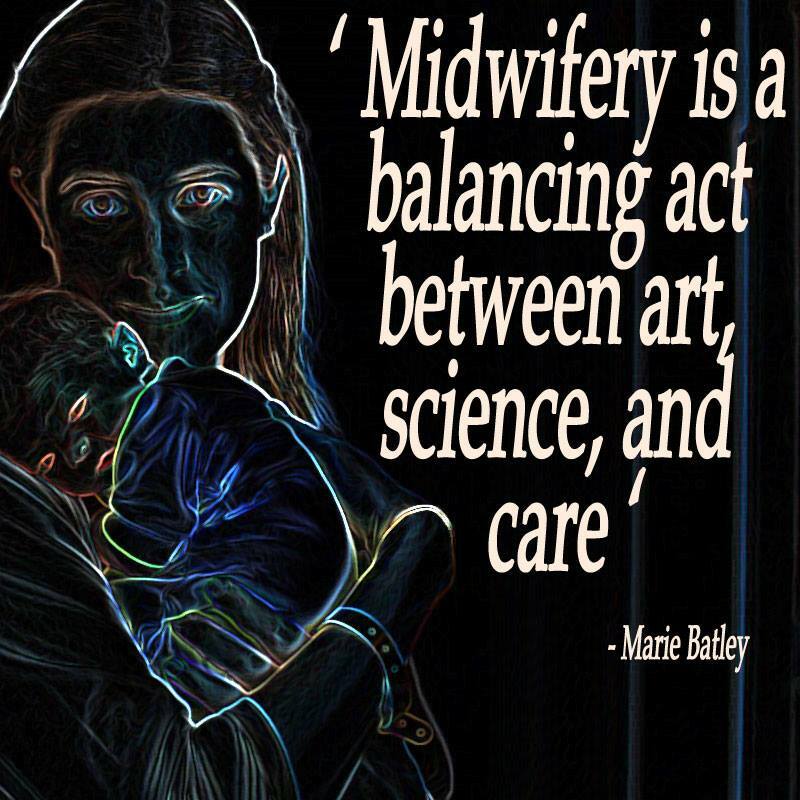 Dedication to and passion for something like midwifery however fulfilling, does not pay the bills or fill your fridge, or pay for retirement. It’s the height of injustice to call for the selflessness of women performing these roles and expect them to do it for the love of it alone, and not to need to consider the monetary value behind their work. The hours of study to qualify, the hours of study to maintain our registration and provide the best evidence-based care, the hours messed up by shift-work and the toll that takes on shift-worker’s lives in general. We deserve better, for giving our all to care for people, teach people, and support people throughout their lives as they cross the paths of professionals affected by this penalty. I love becoming a midwife, I’m certain I’ll love being a midwife. I love the inherently feminist way I can work and live as a midwife, and that it intersects well with my previous degree in gender and cultural studies. But I have also spent 3 years already working towards this goal unpaid, desperately trying to make ends meet and thought that once I could start working all the scrimping and cutting corners would be worthwhile. I wouldn’t have to figure out how to get by on a week-to-week basis – I could perhaps after a while not live fortnight-to-fortnight, I could maybe have savings. That seems like a pretty fantasy right now if I’m honest. Especially with the recent attacks on penalty rates for workers in hospitality, it’s fairly likely that attacks on other penalty rates like for healthcare workers will come. This is not the feminist future I signed up for, but I’ll work as hard as possible to make it better for us all. After all, I’m painfully aware of the fact that I clearly have enough privilege to actually do this course of study and to have somehow made it work – that’s worthwhile acknowledging too.